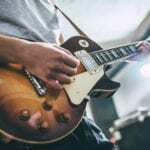 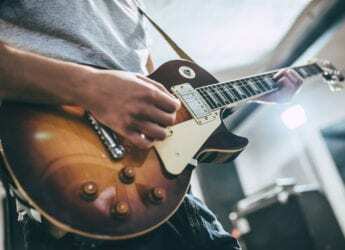 Our guide to learn to play electric guitar provides you with the tools to get the right equipment, find the perfect guitar, and start playing like a pro. 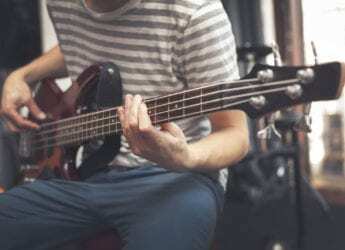 Check out our guide to the bass guitar for beginners. 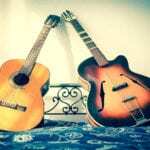 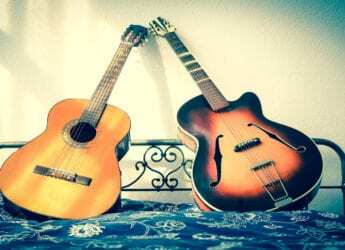 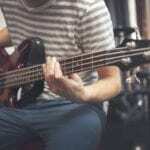 We cover the equipment you are going to need, choosing a bass guitar, and how to start playing.